PROVIDENCE, RI - News surfaced last week that UNFI's subsidiary SuperValu is set to sell seven Hornbacher’s stores, as well as one currently under development in West Fargo, North Dakota, to Coborn’s Inc.
"As we previously discussed, our strategy is to focus on the wholesale business going forward, so finding a strategic buyer for Hornbacher's with continued supply opportunity was a top priority," stated SuperValu CEO Sean Griffin in a press release. "Coborn's is a long-standing SuperValu wholesale customer, and we're excited that they will carry on the Hornbacher's name and tradition of quality products and service." The Hornbacher's store in Grand Forks, ND, is not included in the sale to Coborn's and will still close. Liquidation will begin at the store on Monday, December 3, and will close as the liquidation of inventory is complete. Details of the sale, set to close on December 25 of this year, include the stipulation that Coborn’s retain the Hornbacher's name and enter a long-term agreement to utilize SuperValu as the primary supplier of all Hornbacher's locations. Coborn’s will also enter into an extended supply relationship with SuperValu, and both of the supply agreements will have minimum purchase requirements that are yet to be determined. 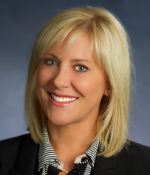 “We appreicate the tremendous service of our associates and their unwavering dedication to our customers through the years," said Anne Dament, SuperValu EVP, Retail, Marketing and Private Brands. 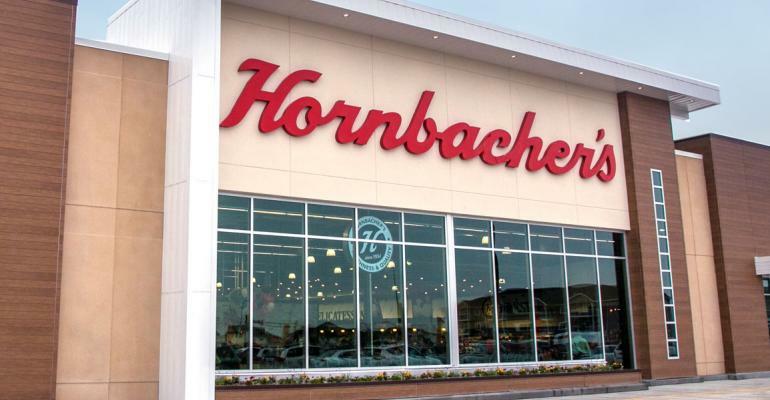 "I know the store teams and staff will do an amazing job supporting Coborn's and continuing to make Hornbacher's a popular choice for the local community going forward." AndNowUKnow will keep its eyes peeled for any developing details of the sale. United Natural Foods, Inc.SuperValuCoborn's Inc.